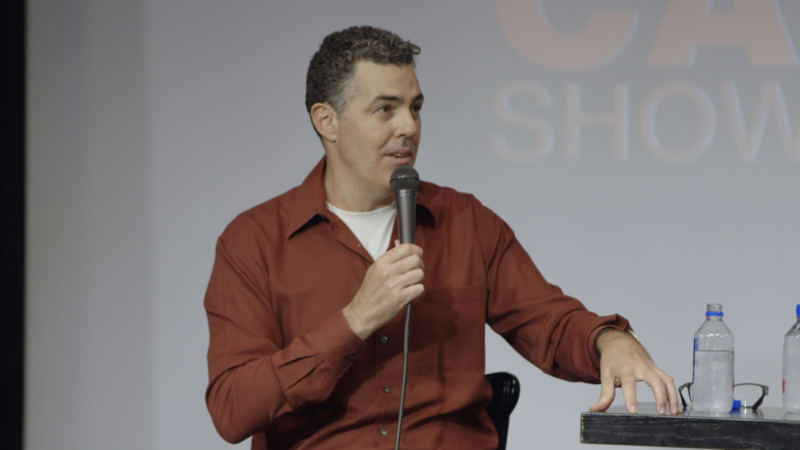 Comedian Adam Carolla had a hugely successful 15-year career in broadcast radio. But when the economy soured in 2009, he found himself looking for a new option. 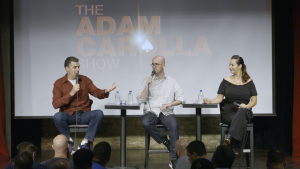 So he launched his first podcast, The Adam Carolla Show. With over 50 million downloads in the first year, The Adam Carolla Show was named iTunes #1 podcast. 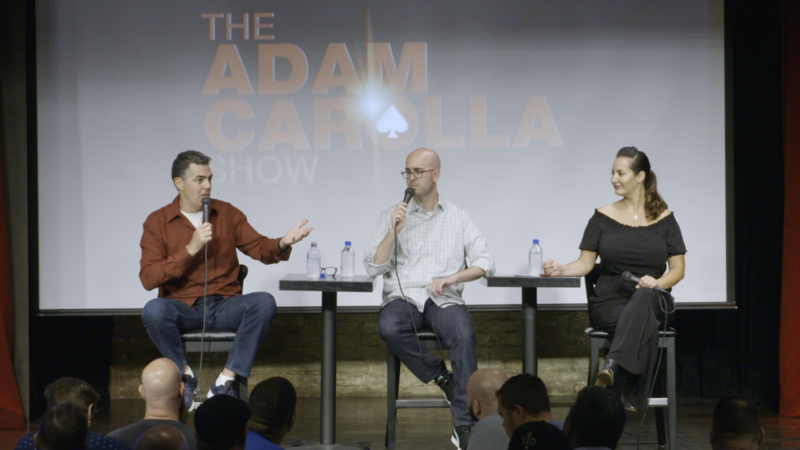 Then Adam launched 10 more podcasts and started his top rated Carolla Digital Network, now PodcastOne. 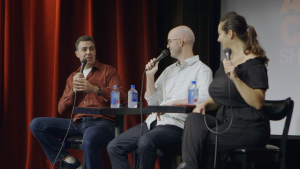 And now, with the help of this six-part Master Class, people around the world can learn how Adam did it too.